This entry was posted on January 29, 2016 by Posturite. We know that Britain has a health and safety record we can all be very proud of – it’s one of the best in the world. But we also know that we can be even better. Following the release of the key health and safety statistics for 2014/15 late last year, the HSE has come up with a new initiative, #helpgbworkwell, a new challenge for all employers and health and safety representatives in the country to hold on to what’s good and resolve to change what gets in the way of us improving. Promoting the benefits of Great Britain’s world-class health and safety system. 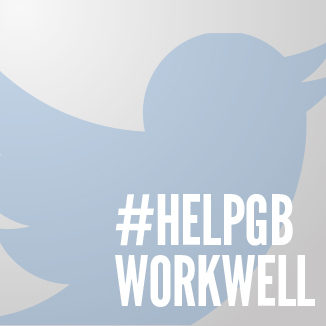 Follow the hashtag #helpgbworkwell on twitter and join the conversation. If you are interested in finding simplifying your current Risk Management system you may also be interested in our WorkRite RMS. It allows you to keep a clear audit of actions, keep on top of assessments and set deadlines of your choice.